Flathead Valley and North West Region of the U.S.
At Benchmark Painting, our painting and design experts in have been providing quality solutions for all types of painting jobs for years. We use only the most qualified painters and the very best products to ensure a fantastic result every time. On this page you can check out some examples of our superior workmanship. 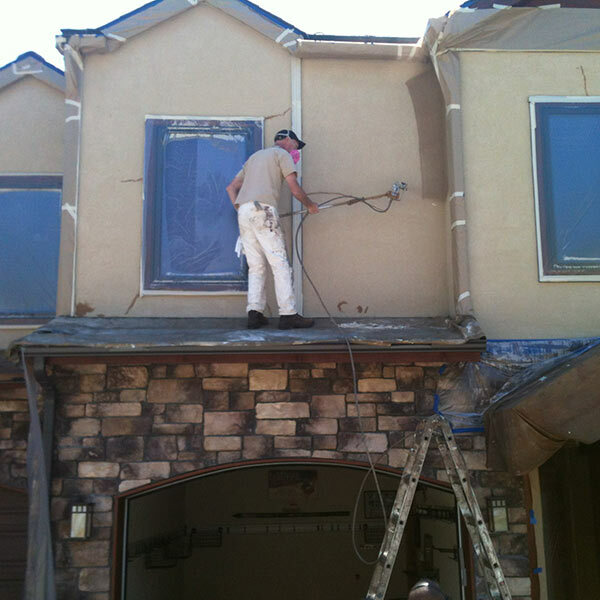 Call our team today for premier painting services! 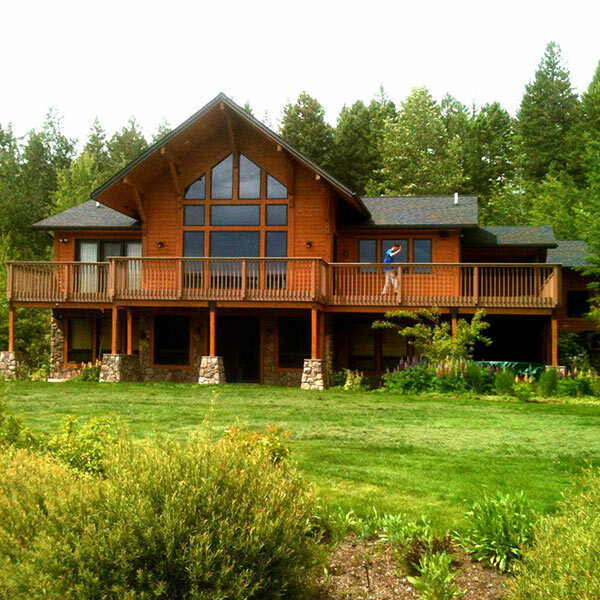 We serve the greater Whitefish, MT, Kalispell, Columbia Falls, Big Fork and NW Region of the U.S. areas. 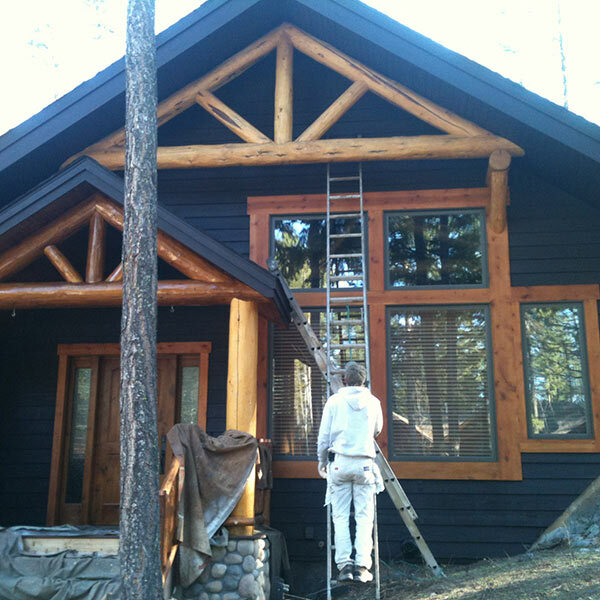 Our painting team can handle all types of jobs, big or small all throughout the Flathead Valley. When it comes to painting, Benchmark Painting has you covered! Benchmark Painting can help with design, painting and upkeep. 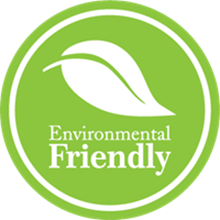 Our stain removing process is an environmental friendly process that strips away every bit of the former stain making it ready for any type of new stain application and color.